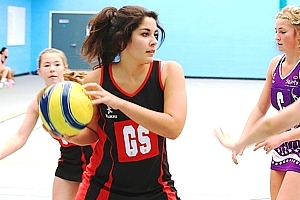 We specialise in netball photography and regularly cover league and regional matches from across the South West. We work hard to help promote the sport and are sponsors of Storm Netball Club. KHK Media have supplied the club with match kit for several seasons, and we are proud that our logo appears on the front of their dresses. The majority of our time is spent working with Storm Netball Club as their official photography partner. Photographs from their matches are regularly added to the club's excellent website, and they have a massive archive of on and off court images from the last few years. As well as working with Storm we also regularly supply other clubs with images from their matches. We have worked with numerous clubs and below are links to our three favourites, who all have fantastic photo galleries!